I give a rough explanation of my take on Timelords, gender and regeneration. It's travels in time! From a jaunt to old London towne to failing to get to Amersterdam, to Christmas, where we share our thoughts on the new 13th Doctor and the big regeneration. Holiday stress hurts mental health but it's not a new concept. In this episode, we examine A Christmas Carol and the iconic (though toxic) precedent it set. 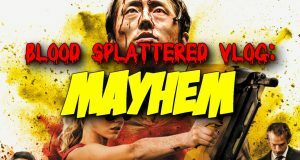 This week The Horror Guru reviews MAYHEM! 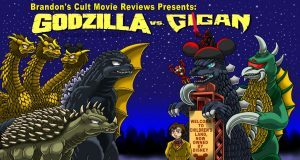 The king of the monsters returns to battle a buzzsaw parrot led by alien cockroaches in "Godzilla vs. Gigan"! You think Star Wars Battlefront II plays like a mobile game? Check out the mobile games leeching off its hype! The intent is to provide players with a sense of pride and accomplishment for downloading shovelware onto their phones.